The Masque. 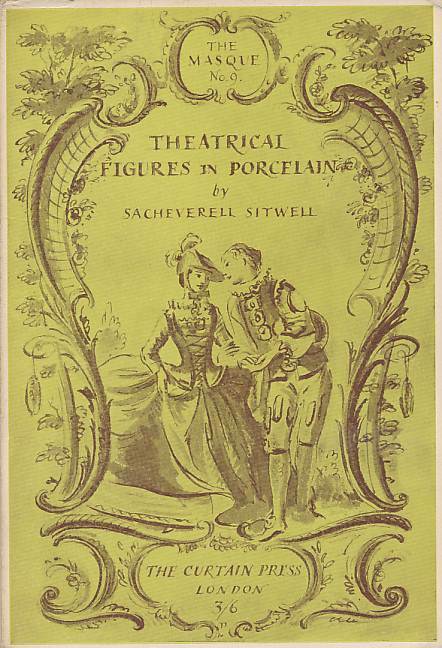 Theatrical Figures in Porcelain. No. 9. 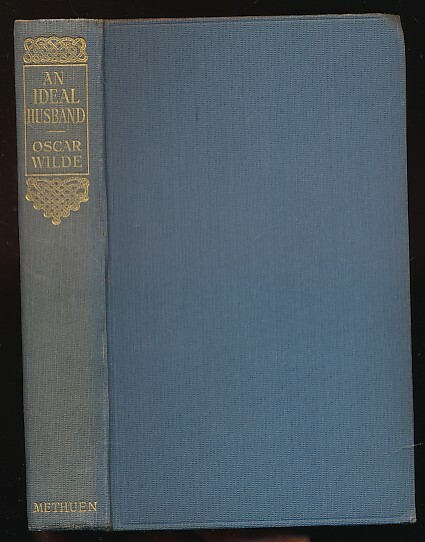 Introduction by William King. 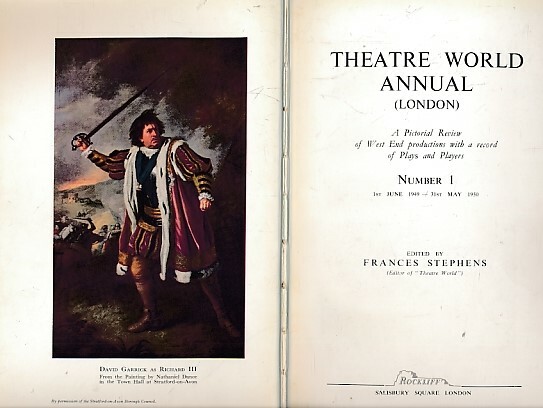 Theatre World Annual Volume 1. 1949 - 1950. 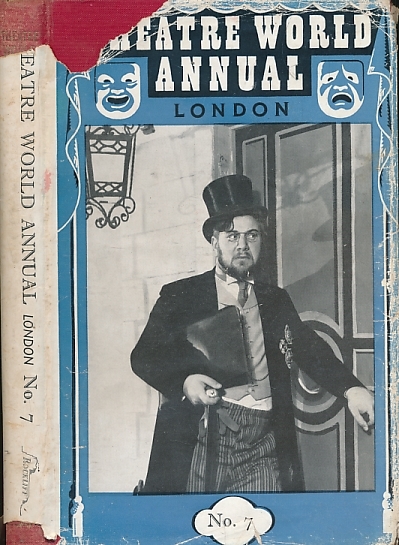 Theatre World Annual Volume 12. 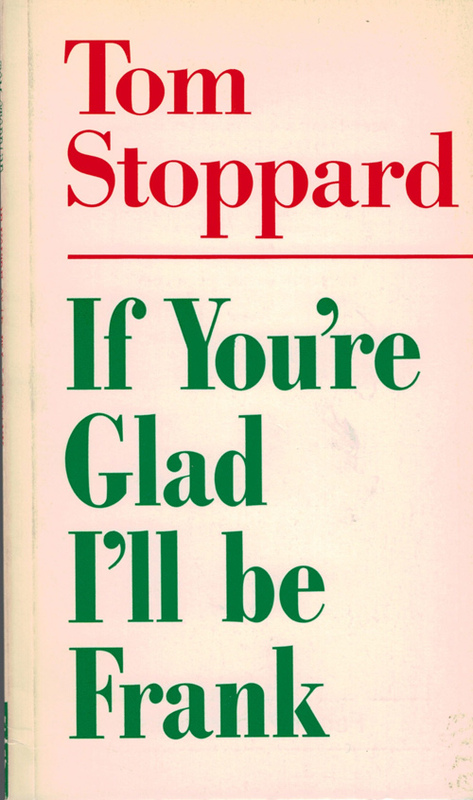 1960 - 1961. 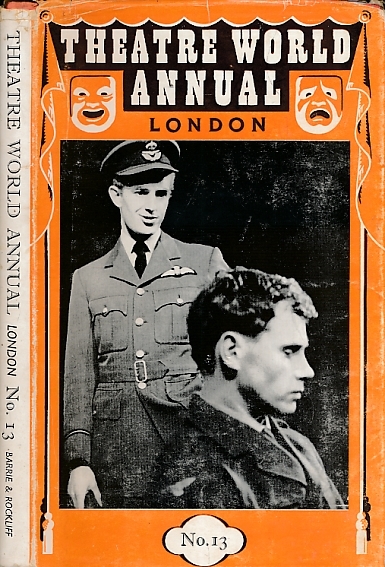 Theatre World Annual Volume 13. 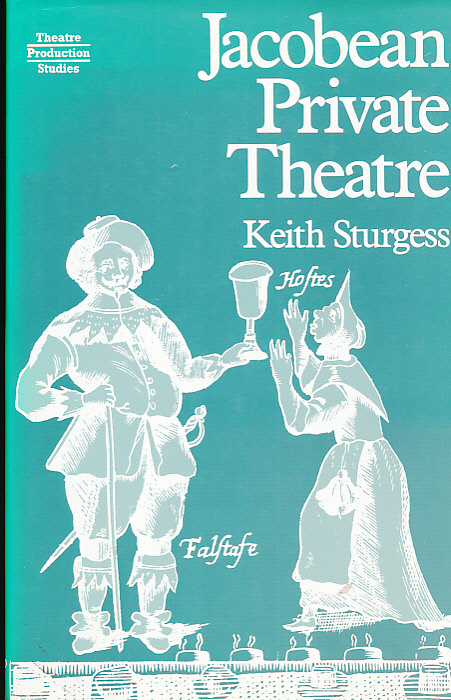 1961 - 1962. 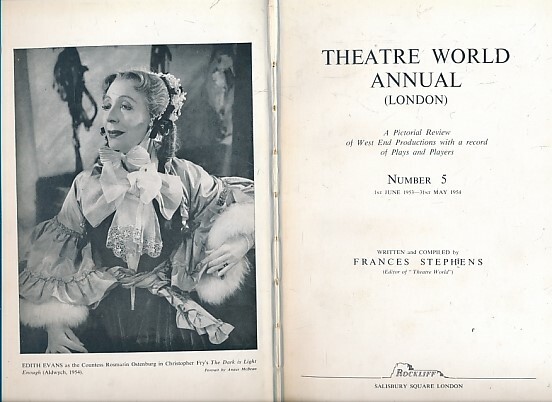 Theatre World Annual Volume 3. 1951 - 1952. 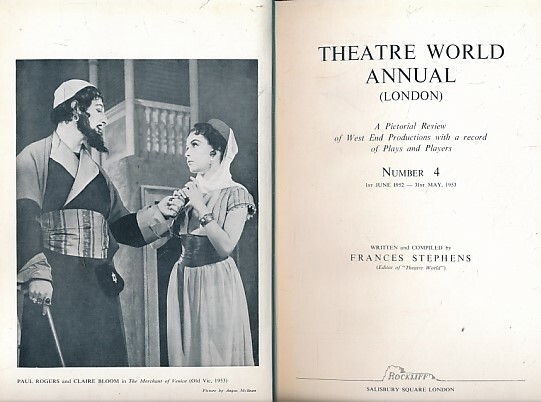 Theatre World Annual Volume 4. 1952 - 1953. 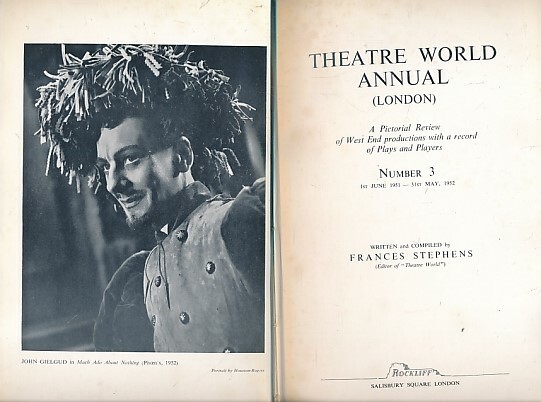 Theatre World Annual Volume 4. 1953 - 1954. 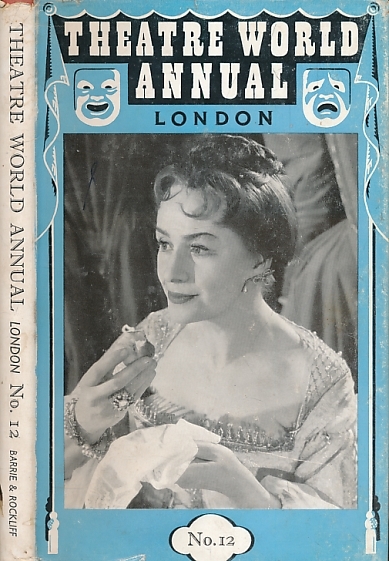 Theatre World Annual Volume 4. 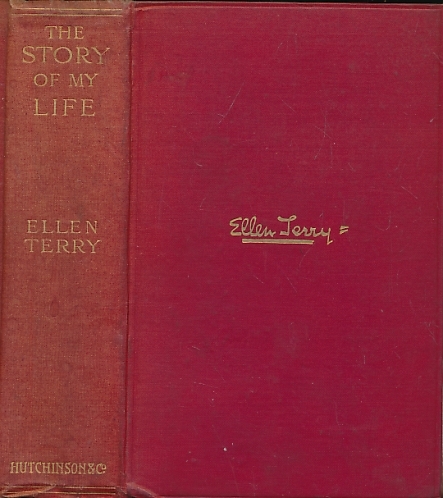 1954 - 1955. 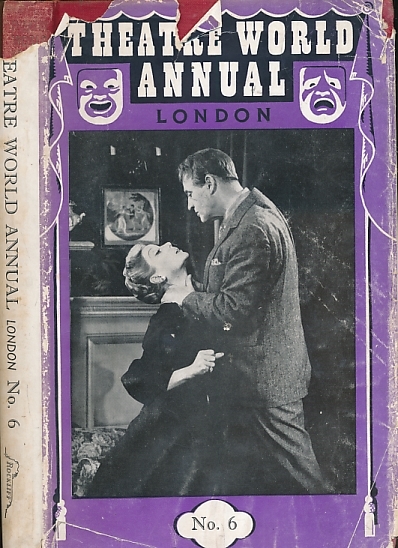 Theatre World Annual Volume 7. 1955 - 1956. 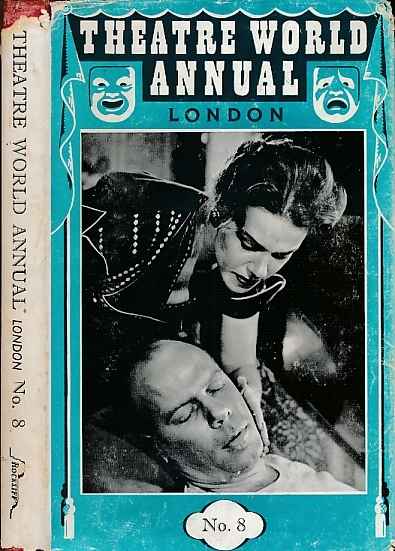 Theatre World Annual Volume 8. 1956 - 1957. 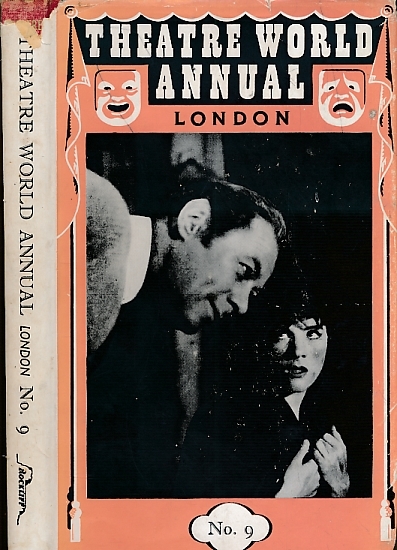 Theatre World Annual Volume 9. 1957 - 1958. 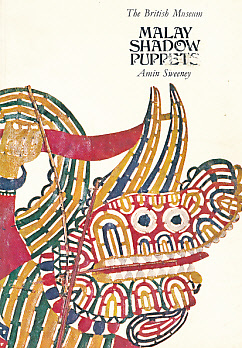 Malay Shadow Puppets: The Wayang Siam of Kelatan. 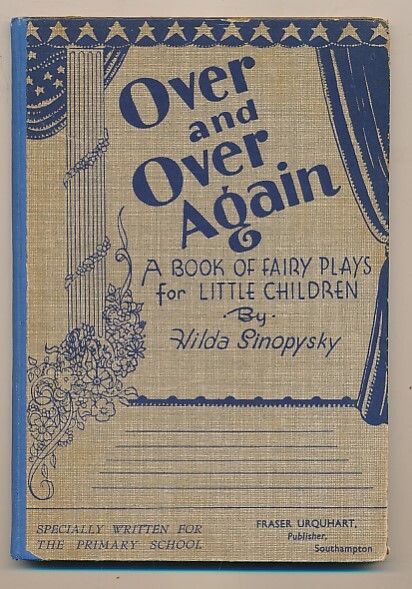 Occasional List No. 64. 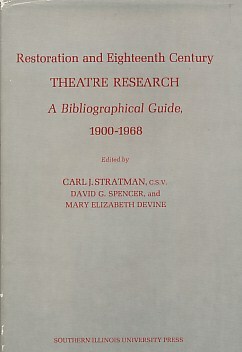 English Theater History 1600-1900.